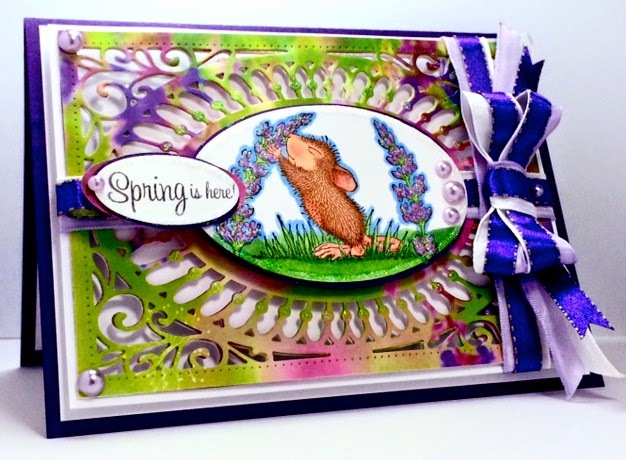 House-Mouse & Friends Monday Challenge: MID-WAY REMINDER FOR HMFMC # 189 - "SPRING"
MID-WAY REMINDER FOR HMFMC # 189 - "SPRING"
We are all anxiously awaiting Spring, and can't wait to hear birds singing and see flowers blooming. 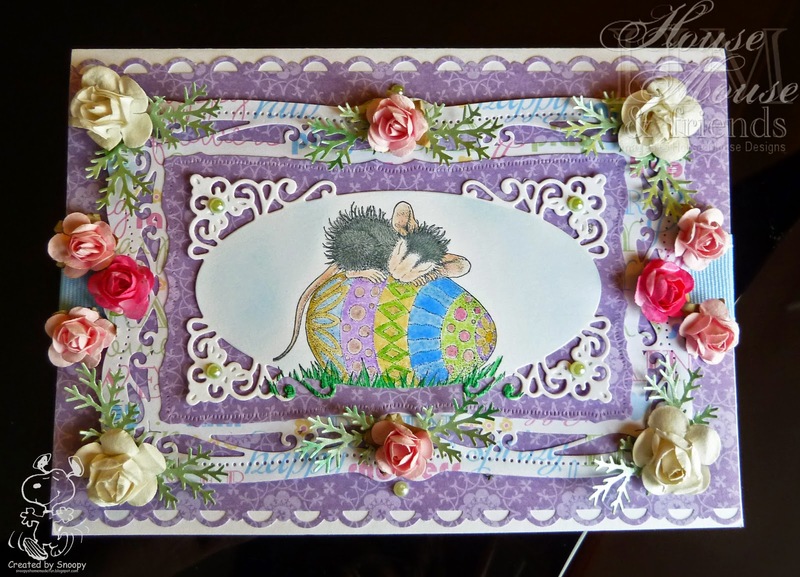 So create a House-Mouse, Happy Hoppers, or Gruffies project of any sort that shows some form of "SPRING". Remember, that all HMFMC's themes are just for fun. 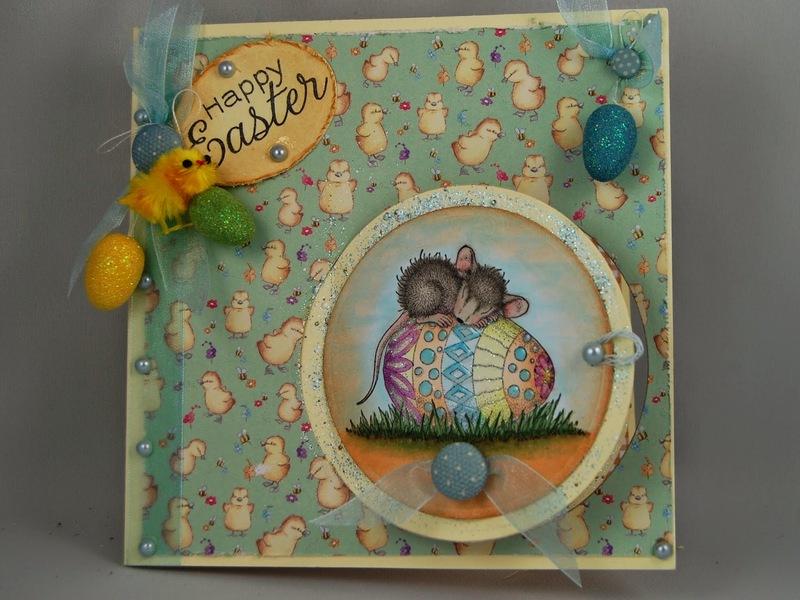 Our Challenges have the alternate option of *ANYTHING GOES* too, so PLAY ALONG using House-Mouse Designs(R) stamps, CD collections or, decoupage on your projects. Our awesome MOUSEY Team also has this brand NEW Stamp to give away to 1 Lucky Player, so be sure to play to win! 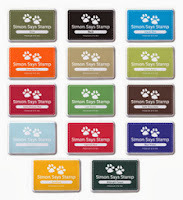 Stampabilities Stamp, House-Mouse Designs, Inc. Stamp is called: "Sweet Sensations", #HMIR1094. Featuring Mudpie. What Fabulous Prizes, heh?! Awesome Prizes, Be sure to visit our Sponsor's shop to check out their products then enter a project into this challenge for your chance to win any one of the 2 prizes on offer..
All Shipping, Taxes and Fees will be the sole responsibility of the Prize winner. WOW!! Thank you teamies for your super cute MW "SPRING" creations! Create a new project following the theme, OR, optional "Anything Goes". Your project must feature images from House-Mouse Designs®. You can use any HMD Stamps, HMD CD collections and/or HMD Decoupage. Enter this challenge using the inlinkz tool found below this post. If you do not have a Blog, simply leave us a direct link to your project's location. Reference Challenge CODE HMFMC189, linking your entry back to this Blog. For prize eligibility, you MUST BECOME A *FOLLOWER* of HMFMC. and posted no earlier than the challenge date started. Please submit your entries by Midnight EST, Saturday, March 14, 2015. 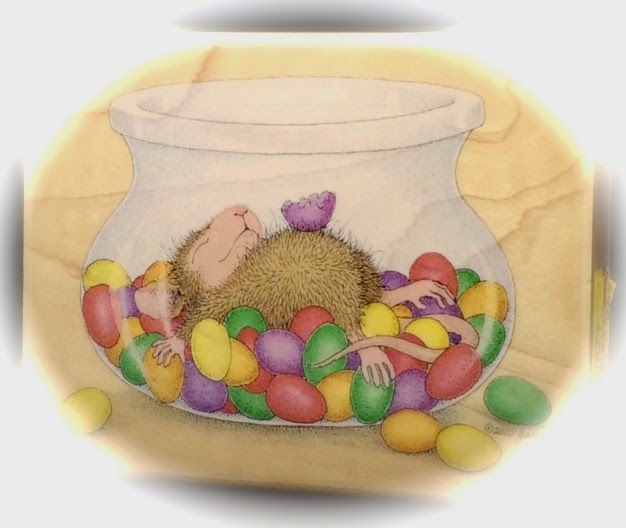 Thank you for joining the House-Mouse Fun this week! We cant wait to see your fabulous *SPRING* takes! Good Luck to you! Please submit your entries with the inlinkz at the bottom of the MAIN Challenge. post (below this one) or click HERE to go directly.